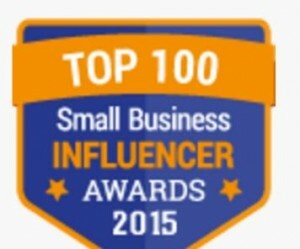 I Ranked in the TOP 10 – Thanks for Voting! A big thanks to all who voted! 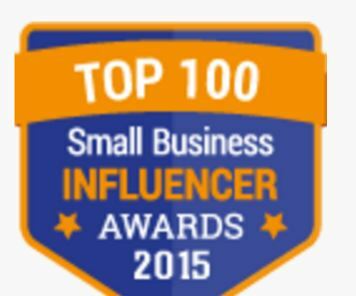 I ranked in the TOP 10 as a Small Business Influencer for 2105, Small Business Trends Awards. Kelly McCormick is a Marketing Wiz. 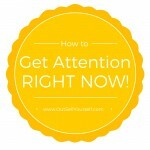 She knows how to brand, market and sell to help get new and repeat business. “In our social everything world it’s never been harder, or easier, to get more business”, says Kelly. Clients say that Kelly has an uncanny ability to decipher what is needed, and what will work, to move their businesses forward faster. This is why entrepreneurs and small to mid-sized companies work with her. Kelly walks her talk. She has owned three successful companies, the first at age 21. For many years Kelly also taught business development and sales and marketing in business programs and at colleges. She has helped hundreds of business owners, entrepreneurs and consultants to develop and market their companies. That led to being contracted to create numerous business training programs. Then teaching other business experts to lead the workshops and do one-on-one business coaching and consulting. 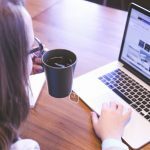 Kelly has been interviewed on radio and podcasts and is quoted in trade magazines, blogs, local and national newspapers on how to brand, market and sell. For two years Kelly also wrote a monthly on-line column called Gender Bender, on Selling to Women, for Sales and Marketing Management Magazine (former publication of The Nielsen Group). She is also a Past President of the Canadian Association of Professional Speakers, Toronto Chapter. 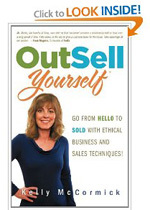 Her book, OutSell Yourself: Ethical Business and Sales Techniques, was named a TOP TEN SALES BOOK by Small Business Trends. Kelly is quoted in the book Milk and Cookies for Success and is one of twenty four experts featured in the book Professionally Speaking. I really appreciate you taking the time to vote.